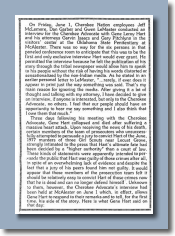 Gene Hart makes a reference to the Keetowah Nighthawk Society in the final interview he gave to The Cherokee Advocate. Click the article below to read this short section.
" We must not surrender under any circumstances until we shall "fall to the ground united." We must lead one another by the hand with all our strength. Our government is being destroyed. We must resort to our bravery to stop it. ...Few members of men of the society met secretly and discussed the condition of the country where they lived. The name Cherokee was in danger. The Cherokee Nation was about to disintegrate. It seemed intended to drown our Cherokee Nation and destroy it. For that reason we resolved to stop from scattering or forever lose the name of Cherokee. We must love each other and abide by treaties made with the Federal government. We must cherish them in our hearts. Second, we must also abide by the treaties made with other races of people. 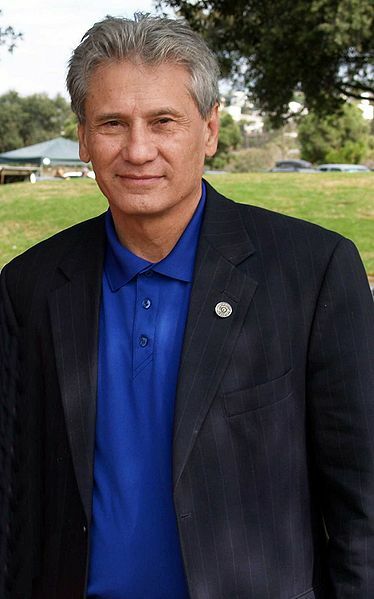 Third, we must abide by our constitution and laws and uphold the name of the Cherokee Nation." Legends of the ki-tu'-wa people say that the name was given after seven of the wisest men (the seven priests of the ah-ni-ku-ta-ni) of the ancient Cherokees went to the highest peak and fasted for seven days and nights, asking the Creator for guidance. This peak is known today as "Clingman's Dome." (See photo below) On the seventh night of their fast, the Creator told them, "You shall be ki-tu'-wa (the spiritual center of the Cherokee People)." 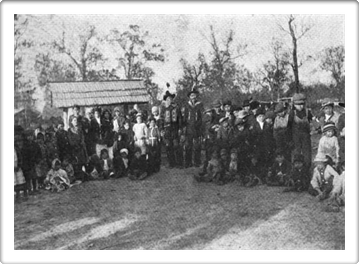 Many Cherokee groups still refer to themselves as "Keetoowah (ki-tu'-wa) people." The original name used to describe all of the Cherokee People was ah-ni-yv-wi-ya, which means the principle people . 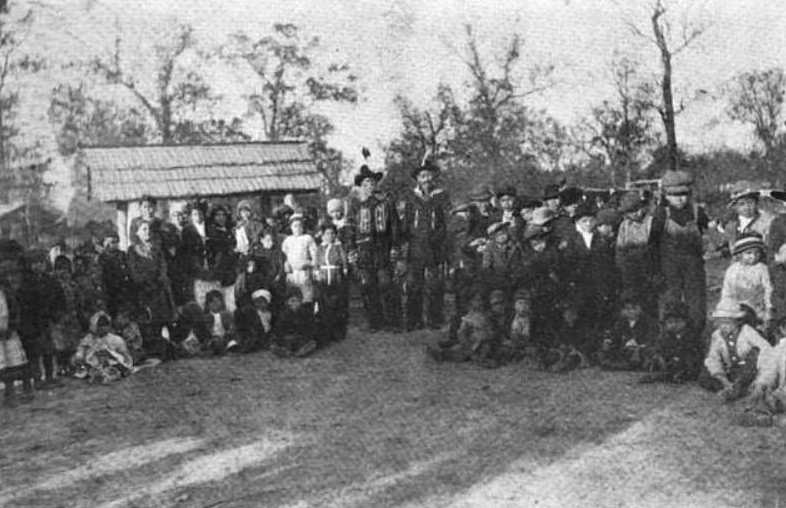 "Back in Georgia from whence the Cherokees originally migrated to the Indian Territory in 1838 and 1839, the old Keetoowah group (City of Keetoowah) was dying out as early as 1835," (Tulsa Tribune, Dec. 28, 1928) stated John L. Springston Tulsa Tribune, Dec. 28, 1928). Springston had served as a clerk and court reporter in the Saline District before Oklahoma statehood and was a Keetoowah Society Member. In the religion and cultural lore of many Native American tribes, there are people known as skinwalkers who can alter their shapes at will to assume the characteristics of certain animals. Most of the world's cultures have their own shapeshifter legends. The best known of course is the werewolf, popularized by dozens of Hollywood movies. But in Native American lore and medicine the belief, real or not, in shape shifters or skinwalkers is prevelant. 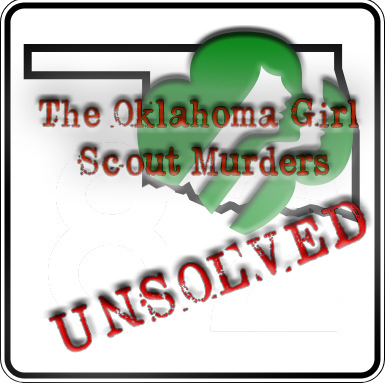 While OSBI Agent Harvey Pratt was working undercover on the Camp Scott case, he was hearing from various people, including the deputies at the Mayes County jail, that Hart had the ability to change his form; to change or shape shift into an animal. Pratt relays in the DVD documentary "Someone Cry for the Children" that a jailer at the Mayes County jail in Pryor had told him of being taunted by and laughed at by Hart. Hart would tell him that he was able to "slip through the bars of his cell and escape." 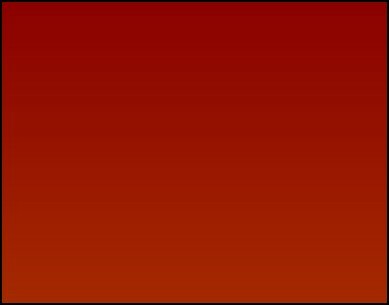 Hart did escape, twice, from the Mayes County jail in Pryor. By natural means the first time, by sawing through the bars with a hack saw blade. With the second escape the details are not as clear. Clingman's Dome - located on the Tennessee-N. Carolina border, is sacred to the Cherokee people. 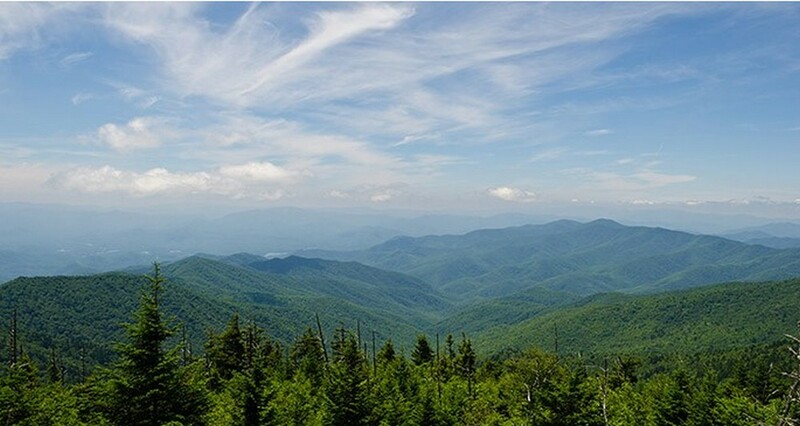 At an elevation of 6,643 feet, it is the highest mountain in the Great Smokies. 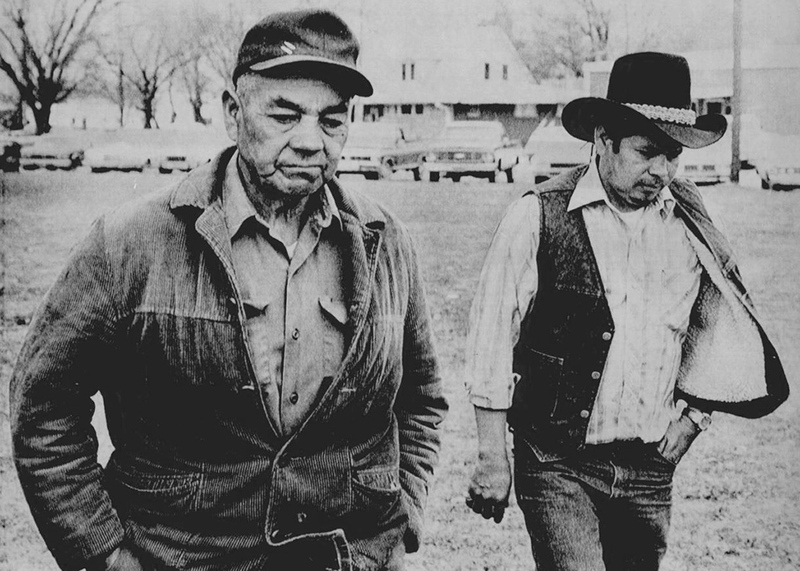 Redbird Smith (left) was an influential Keetowah Nighthawk member. He revitalized traditional spirituality among Cherokees, beginning in the mid 19th century. 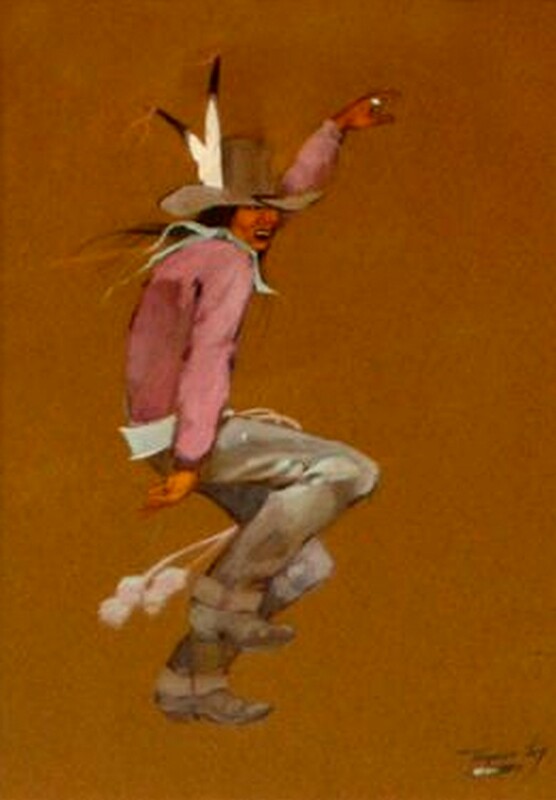 Today there are seven ceremonial dance grounds in Oklahoma. The group still exists today and are known as the Nighthawk Keetoowahs. They meet at Stokes Stomp Grounds near Vian. 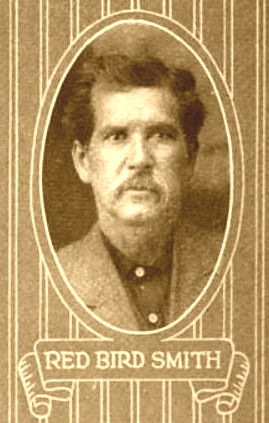 Redbird Smith is the Great Grandfather of the former Principal Chief of the Cherokee Nation of Oklahoma, Chief Chad Smith. 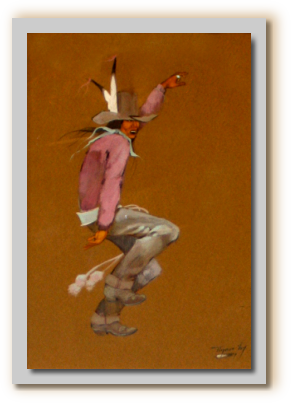 A painting by Native American artist, Jerome Tiger, called "The Stomp Dance". 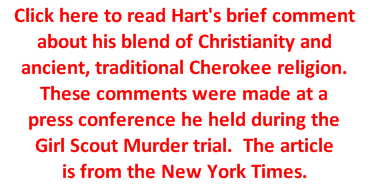 Was Gene Hart a member of this old Cherokee society? Apparently he considered himself a part of the Keetowah. 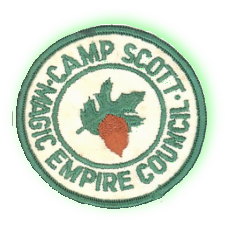 Did he use the spirituality and Medicne Men inside this traditional Cherokee group to learn and use "magic"? 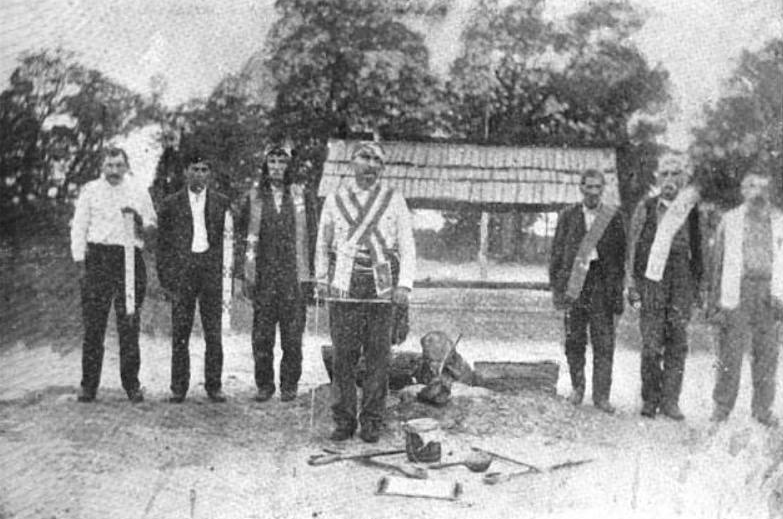 Redbird Smith (center) is pictured here along the other members of the Keetoowah Nighthawk Council in 1916. 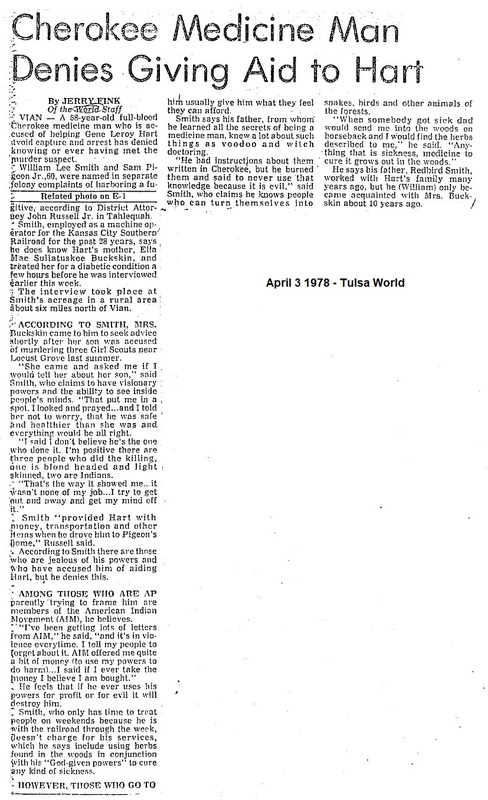 Sam Pigeon harbored Gene Hart in his home near Tailholt, Oklahoma. He is a Medicine Man. Pigeon was asked by William Smith, a relative of Redbird Smith, to keep Hart at his home. 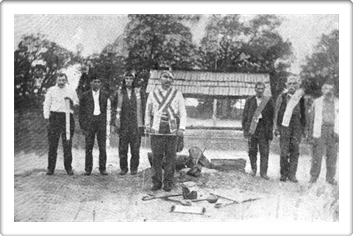 He is pictured here at the Mayes County Courthouse in Pryor with his Cherokee translator.